Sunday, May 12, in celebration of all women, we are asking members to bring in photos of any mom, grandma, aunt, female figure, etc. you would like to celebrate for Mothers' Day this year. 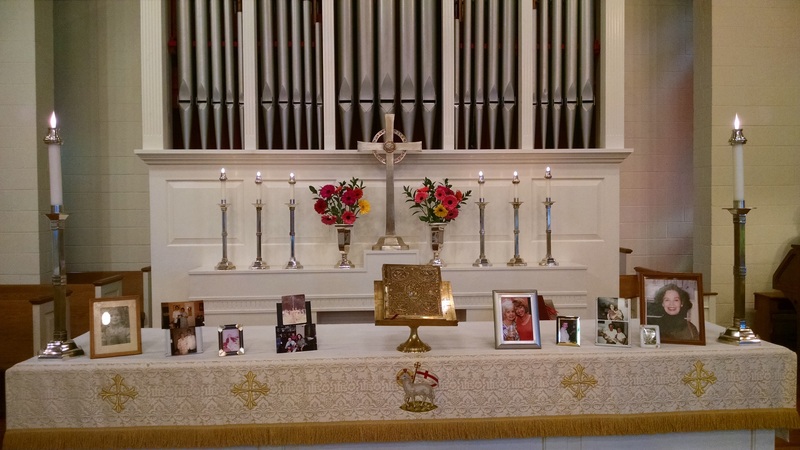 We will display the photos of these special women on the altar, and we'll hold them in prayer during the 10am Worship. In addition, the Sunday School students will have a surprise in store for all women in attendance at the 10am service.